Nicholas Weissman is a student at Georgetown University. These are his thoughts from a theology class. Osman Nuri Topbaş, a contemporary Turkish Sufi master, defines Sufism as “the effort to pursue a lifestyle that is harmonious with the essence of religion, by virtue of purifying oneself from material and moral defects, and embodying, in their place, a beauty of moral conduct.” (Ghanem 8) Although a single dictionary definition cannot fully capture the vibrancy and nuanced essence of Islamic mysticism, Topbaş emphasizes it as the crux of Islamic spirituality, offering insight to adherents of all faiths. Sufism has been explored by scholars and in popular culture, fascinating those who study it with its ardent advice and perceptions of the seemingly always troubled world. The film Bab'Aziz: The Prince Who Contemplated His Soul and the novel The Forty Rules of Love can be analyzed in the context of Sufi teachings to explore modern interpretations of asceticism, divine love, and death, taking into account the evolution of Sufism since its birth. I will consider these essential tenets of Sufism and analyze their meaning in a pre- and post-9/11 world, specifically how they prove Sufism to be, in the words of director Nacer Khemir, the “joyful and love giving” (Omarbacha) face of Islam -- while concurrently not only a belief system limited to Islam. 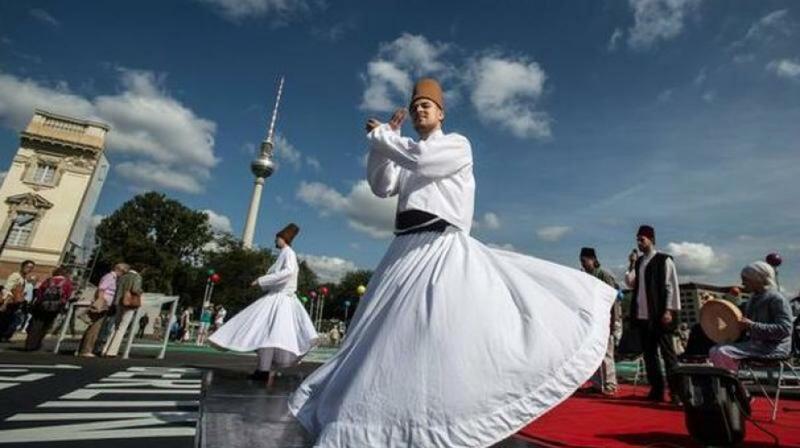 Sufism is not a fanatical interpretation of Islamic tradition and the Qur’an, but rather a more dynamic and universal practice, spanning various beliefs, and in juxtaposition with modern movements of Islamic fundamentalism and radicalism. 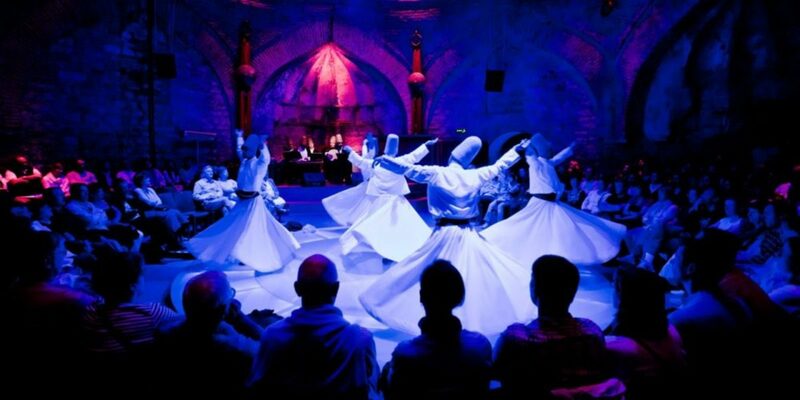 A brief history of Sufism is important context when analyzing Elif Shafak’s novel about a woman’s encounter in 2008 with Shams and Rumi of the thirteenth century and the 2005 film Bab’Aziz, which follows a blind dervish and his granddaughter taking on both a spiritual and literal journey in the Iranian desert. With growing popularity under the Umayyad Caliphate beginning in 661 AD, certain practitioners desired “inner transformation of the believer” (Ghanem 7) stemming from Qur’anic teachings in a way similar to that of ascetic Christian monks. These Sufi mystics established orders and brotherhoods increasingly in the thirteenth century with unique prayer practices, lodges, dress, and training. Some chose to wander after training at a lodge, e.g. Shams of Tabriz, whom readers encounter in The Forty Rules of Love. A main tenet that sets Sufis apart from other Muslims is that they understand “Islam as a path to attain union of love and will with God” (Ghanem 7) as well as the desire to live as the Prophet Muhammed once did. Additionally, Sufism is known for the literature, poetry, and music that it fuels and inspires. Unfortunately, this beautiful Islamic tradition is often overshadowed today by militant and radical groups that justify terrorist or jihadist actions with fundamentalist Islam including the Taliban, al-Qaeda, and the Islamic State of Iraq and the Levant/Syria. The director, Khemir, explicitly cites the political nature of Bab’Aziz as produced with the aim of “wip[ing] Islam’s face clean” (Omarbacha) in the aftermath of the September 11th attacks on the United States perpetrated by al-Qaeda. Western media has grossly exaggerated the Islamic basis of the attacks and Islamophobic sentiment resulting from ignorance of “the Other” is prevalent, despite the fact that about a billion people around the world identify with Islam. At the beginning of Bab’Aziz, the viewer is welcomed with a Sufi proverb translated as, “There are as many paths to God as there are souls on Earth.” This sentence, displayed in flowing Arabic script, not only encapsulates the idea that God can be found in an infinite number of ways, but is tied into the movie in a more literal sense; the dervishes wander the desert and mountains and cross seas in search of their celebratory gathering that occurs every 30 years. 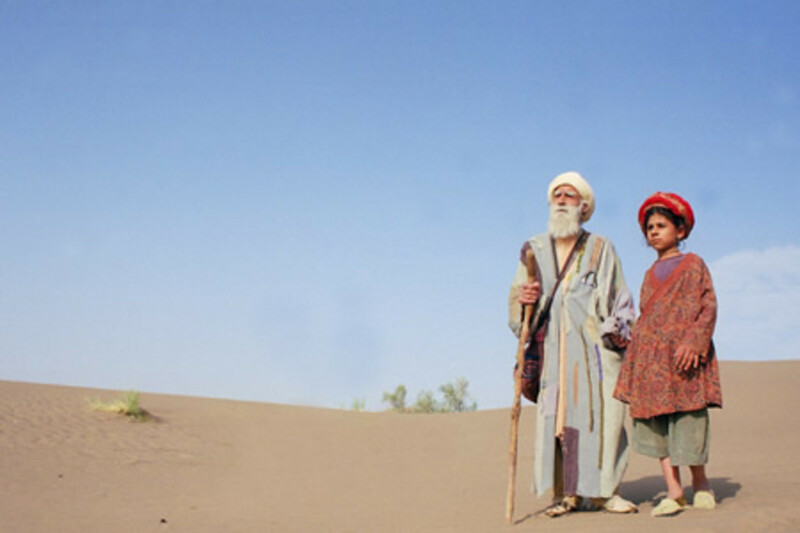 Bab’Aziz tells his granddaughter Ishtar that none of the dervishes know specifically where they will meet, but he reassures her that “he who has faith will never get lost. He who is at peace will not lose his way.” Rather than prescribing a one-size-fits-all path to discovering God or stressing literal adherence to Sharia law, Sufism accentuates the value of each person’s individual journey to find peace within. Lessons from "The Forty Rules of Love"
Shams of Tabriz, a wandering dervish himself, is a proponent of the idea that each person can enter the journey toward oneness with God no matter how sinful or ignorant their past. On his way to Konya he reveals his tenth rule, “No matter what your destination, just be sure to make every journey a journey within. If you travel within, you’ll travel the whole wide world and beyond.” (Shafak 86) In the city he discovers Rumi, the one he is convinced he was sent to guide and shape all along, although not before profoundly touching the lives of Hasan the Beggar, Desert Rose the Harlot, and Suleiman the Drunk. Ella Rubenstein, fittingly living in post-9/11 America, is enchanted by the teachings of Shams of Tabriz while reading Aziz Zahara’s book chronicling his time with Rumi. Ella encounters the passionate rules of love inspired by Islam, finding herself as she remains the archetypal housewife trapped in a loveless marriage. 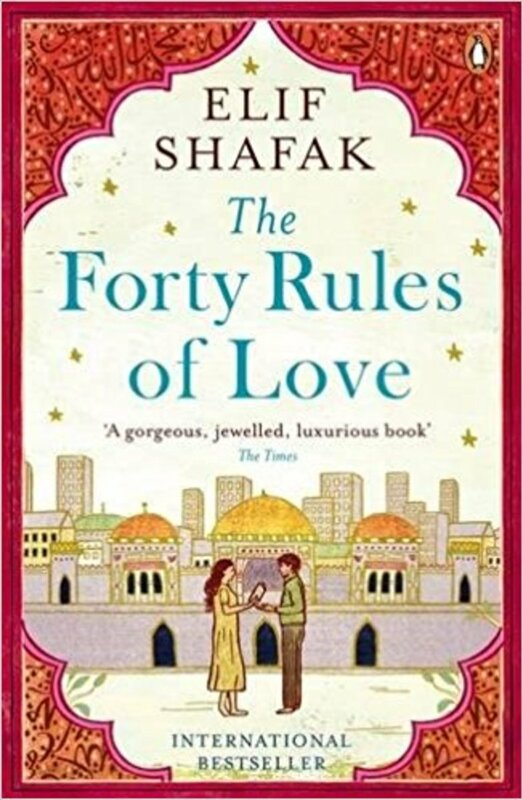 Her mundane existence drives her attraction to the life of Shams who “Having roots nowhere, [has] everywhere to go.” (Shafak 39) Ultimately, she cannot deny her love of Aziz -- a modern-day dervish who has found love despite his painful past. Divine love is a practice encountered in many religious and spiritual practices and in Islam in particular, it is encompassed in the Arabic term Ishq. 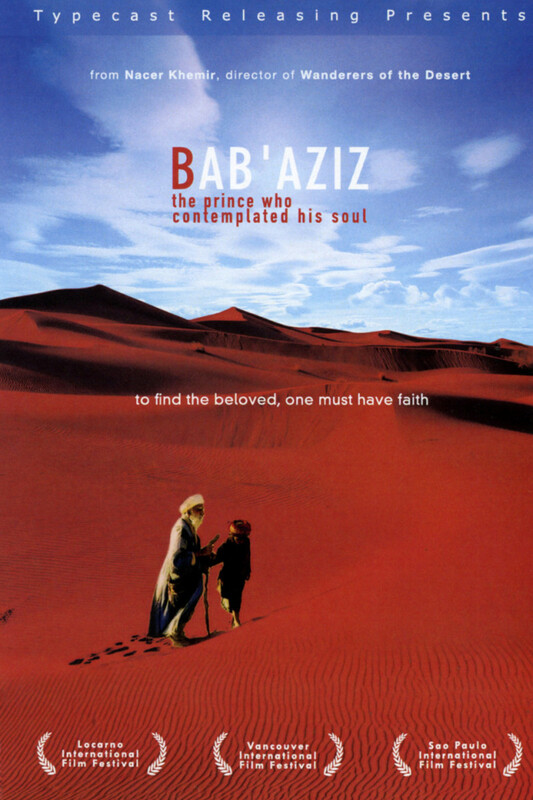 A main theme of the film, the story that Bab’Aziz relays to Ishtar as they meander through the desert focuses on the Prince’s experience with the contemplation of the divine. The Prince, handsome and youthful, is relaxing and watching women dance when he is entranced instead by a gazelle and follows it to a pond in the desert. There he stares into the water and contemplates his soul, as Bab’Aziz reminds Ishtar that only those who are incapable of love would see their own reflection in the pool (in the manner of Narcissus). Eventually, having felt a call from the Divine, the Prince abandons both his royal title and lifestyle to don the robes of a dervish and wander the desert. The greatest takeaway from this tale is the Sufi idea equating a large portion of piety to love. Khemir specifically cites the famous Sufi Ibn Arabi’s saying: “My heart can be pasture for deers and a convent for monks, a temple for idols and a Kaaba for the pilgrims. It is both the tables of the Torah and the Qur’an. It professes the religion of Love wherever its caravans are heading. Love is my law. Love is my faith.” The Sufi principle of love is not confined to only Islam, transcending all Abrahamic religions and further reinforces the loving and tender foundations of Islam. This same notion of divine love appears in Shafak’s novel, summarized when Shams tells the Sufi master Baba Zaman that “you can study God through everything and everyone in the universe, because God is not confined in a mosque, synagogue or church. But if you are still in need of knowing where exactly His abode is, there is only one place to look for Him: in the heart of a true lover.” (Shafak 58) Islam, nor any religion for that matter, is not bound by the mosque but is truly experienced through love -- a uniquely human passion. Later following the character Suleiman the Drunk, we discover that what is a tavern to a “wine bibber” becomes a place of prayer when entered by a bonafide lover of God. (Shafak 141) Not only is the drunk’s past forgiven when he turns to God, but so is the past of Desert Rose the Harlot when she escapes prostitution in order to devote her every present moment to God. Islam, as affirmed by Sufism, is a religion of peace and selflessness. Terrorists and jihadists have distorted the teachings of Islam in order to bring about stricter, literal adherence to religious law. Arab culture is known for its music and poetry that serves as a “celebration of the joy of living, in opposition to the fundamentalist’s desire of death.” (Omarbacha) Look no further than dance of whirling dervishes, one hand reaching upward for the divine and another pointed towards earth to receive the blessing, in order to understand for what Islam genuinely stands. 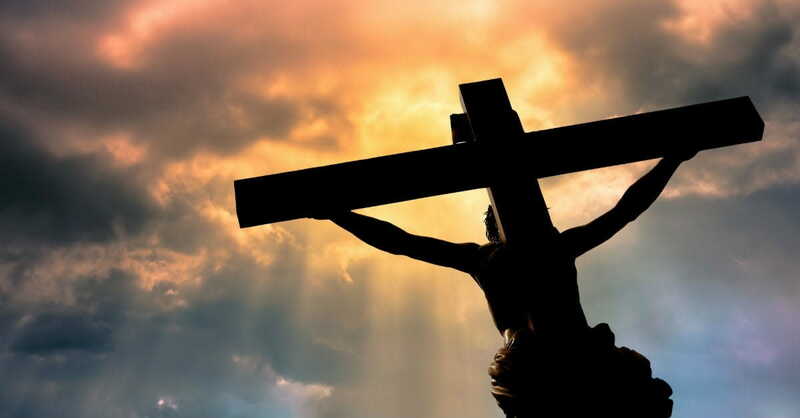 Just as killings by the Ku Klux Klan do not represent Christianity, suicide bombings by radical Islamists do not represent Muhammad's message. There are some schools of thought that view Sufism as straying from true Islam; the Prophet Muhammed and the Imams had wives and families and were not ascetics, so why should any practicing Muslim take this path? These critics miss precisely what Sufis are preaching: there is no one path to God to be followed by all. Everyone must be encouraged to seek God within, following basic foundations of love to reach the ecstasy associated with the Divine. 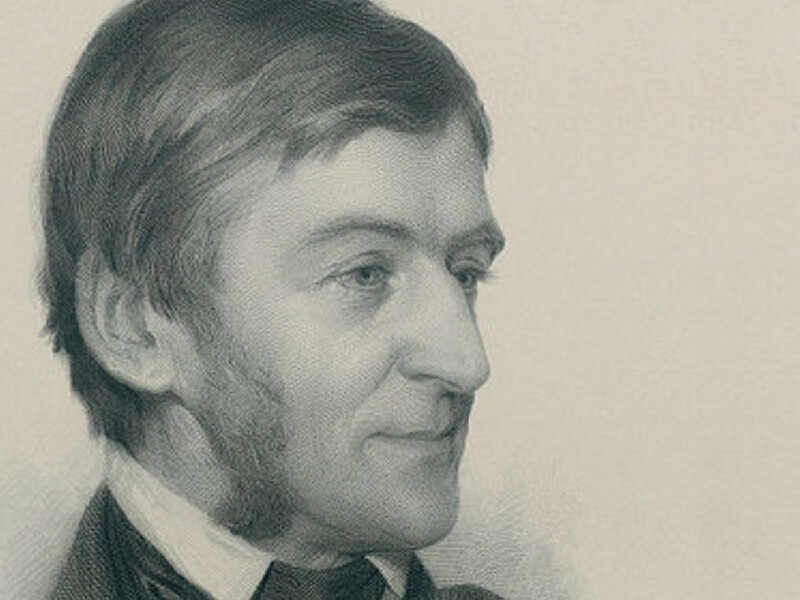 Those of Judeo-Christian values may see Eastern thought as incompatible with their teachings. Khemir describes differences between Eastern and Western thought by comparing their gardens. While gardens of the East are hidden in the center of a house as a location of contemplation of the soul, gardens of the West surround the house in an effort to impress and relax thought. Yet one garden is not superior to the other and all are “necessary for the enrichment of the world.” (Omarbacha) The tenets of Sufism are not irreconcilable with Western thought and in fact, they can and should be considered in conjunction with other beliefs in order to form a well-rounded and complete value system. 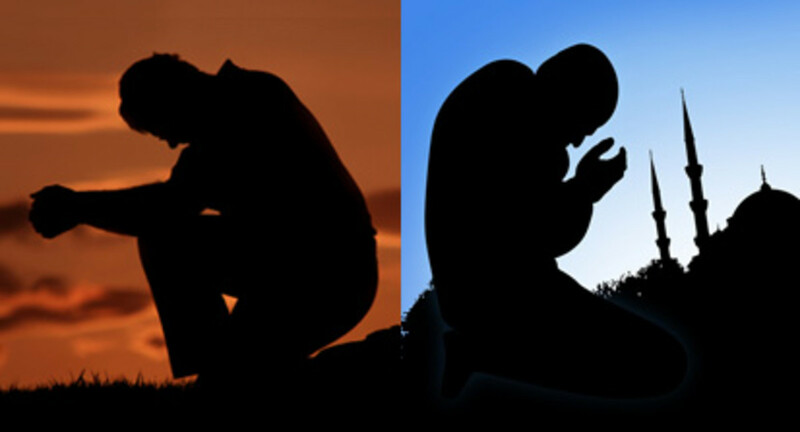 Islamic mysticism is a practice and movement within Islam that accurately represents the peaceful and loving core values of the religion, although is not only confined to Islam. Practitioners of other religions draw upon Sufi discourse and similarly, other movements focused on values such as asceticism and divine love share foundational aspects of this belief system. Whereas some fundamental and radical Islamic groups exploit literal translations of the Qur’an in an attempt to justify their violence, Sufism holds true to tenants of asceticism, divine love, and annihilation of the self in an effort to better the world and please the Divine. When viewed through a Sufi lens, Islam is the tolerant, peaceful, and loving religion that the Prophet Muhammed certainly willed it to be from its birth. Ghanem, Jumana. “The Manifestations of the Sufi Thought in Bab'Aziz Movie.” Academia.edu, Marmara University, 2016, www.academia.edu/29321909/The_manifestations_of_the_Sufi_thought_in_Babaziz_movie. 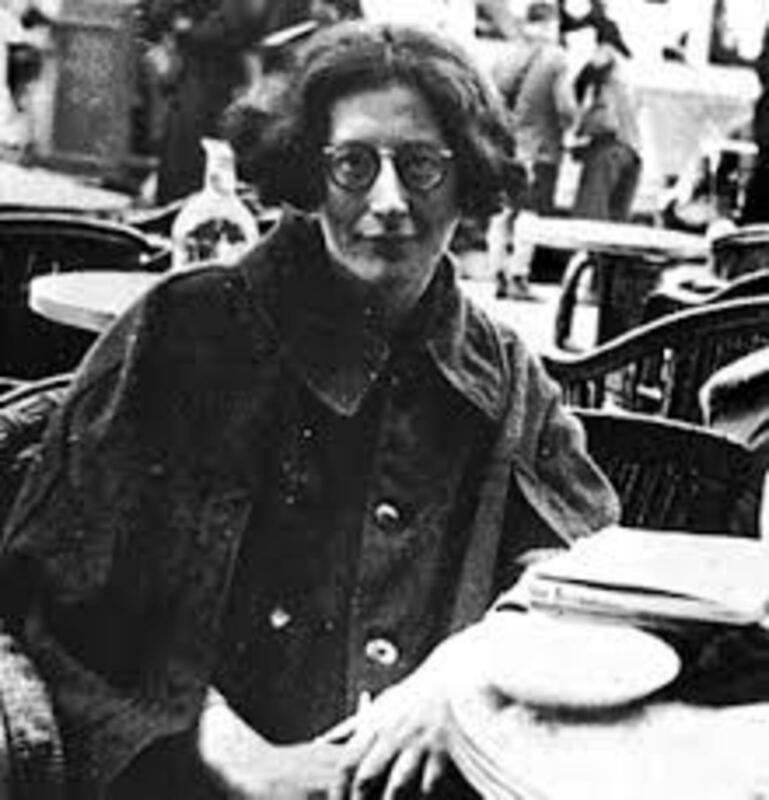 Omarbacha, Nawara. “Interview with Nacer Khemir, Director of the Film ‘Bab‘Aziz.’” The Prince Alwaleed Bin Talal Islamic Studies Program, Harvard University, www.islamicstudies.harvard.edu/interview-with-nacer-khemir-director-of-the-film-bab-aziz-screening-on-wed-oct-1/. Rajneesh, Osho. “Sufism Beyond Islam.” AbsolutOracle, www.absolutoracle.com/SufiMaster/Articles2/sufismBeyondIslam%20.htm. Shafak, Elif. The Forty Rules of Love. Penguin, 2010. Khemir, Nacer, director. Bab'Aziz: The Prince Who Contemplated His Soul. 2006, archive.org/details/Babaziz-ThePrinceWhoContemplatedHisSoul2006. 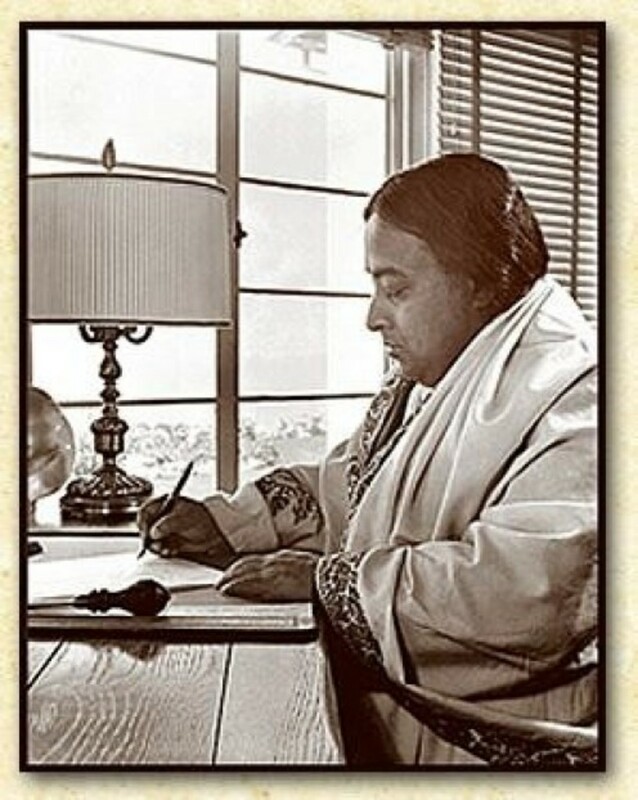 Paramahansa Yogananda's "Some Treasure of My Own"